We've seen signs of Android 5.1.1 for the last couple of weeks in both the Android SDK Manager and Developer Portal, and it looks like it's finally ready to go live. 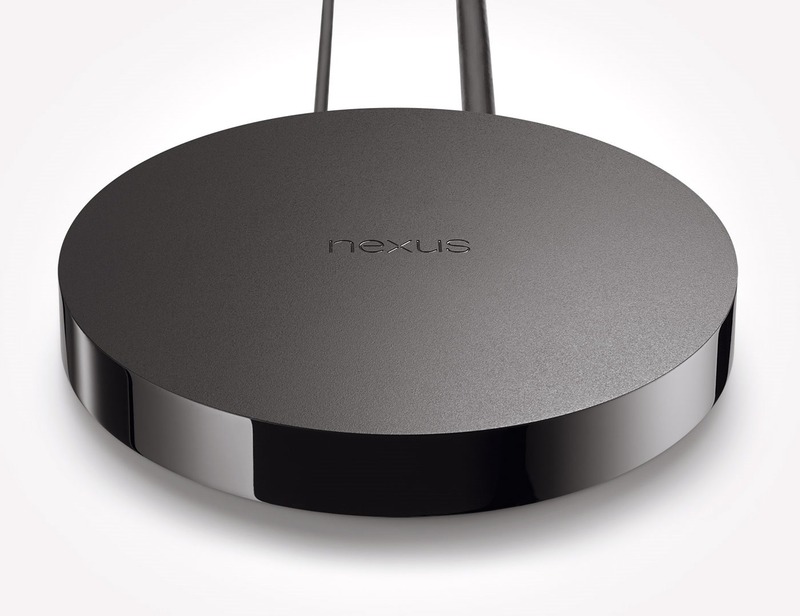 The Nexus Player is the first device to be graced by the update, bringing the build number up to LMY47V. So far, there haven't been any reports of OTAs hitting the set-top box, but Google has posted the factory image and binaries. This update should close up the last well-documented, major memory leak from Android 5.0 and 5.1, and hopefully take care of a few more bugs in the process. No new features are expected with this release (except on Android Wear), but we'll keep an eye on AOSP for updates and post a changelog as soon as it's available. The OTA should start rolling out shortly, so there's probably no need to rush. If you absolutely can't wait, just grab the factory image and start flashing.